Doctor Eric Plot is a plastic surgeon, recognized and qualified by the Order of French Doctors and the High Authority of Health. He is also member of the French Society of Reconstructive and Aesthetic Surgery (SOFCPRE), of the SOFCEP, the syndicate and college of plastic surgeons. Since 1995, he has been practicing aesthetic and reconstructive surgery exclusively. Dr. Plot is also member of the international « expert to expert » association in the UK, which shares knowledge among medical and aesthetic surgery doctors, by organizing congress and post-graduate training courses. Hence, this association introduces and assesses the latest developments before proposing them to patients. 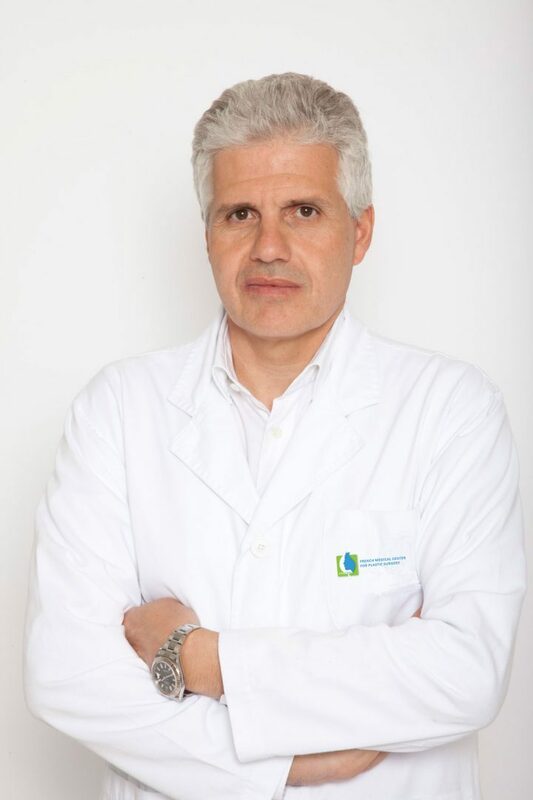 Member of the scientific committee of the International Congress in Aesthetic and Anti-Aging Medicine (ICAAM), and as scientific director, he has been organizing since 2 years, the international Congress of Dubai (ICAAM ME) and actively participates in the World Congress of Monaco (AMWC 2010). His interventions in the Congresses and his scientific publications earned him the appreciation and respect of his peers. He is regularly invited to give conferences, teaching courses, surgical examples on Breast Implant, facial rejuvenation techniques and weight loss consequences treatment techniques. He is also an expert recognized for his work and intervention in international congresses on laser lipolysis. His Parisian clinic, where he is working with dermatologists specialized in laser treatment and nutritionists, allows him to offer comprehensive and personalized treatment that meets the expectations of every patient.